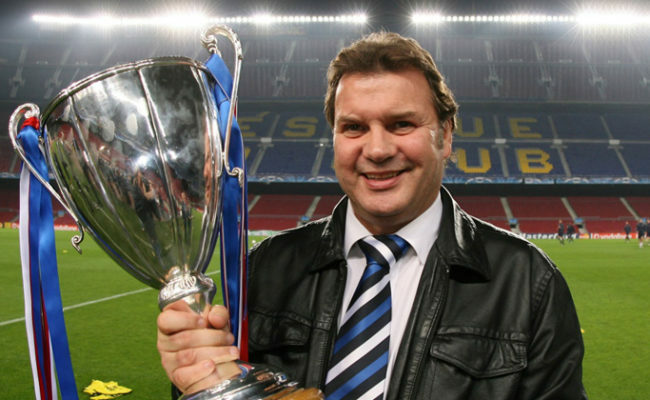 AS part of this Saturday’s Fan Zone, former Rangers player Dougie Bell will be on hand to take photographs and answer questions as part of an interactive Q&A session. We will also welcome live acoustic singer Mark Buchan who will be performing a mixture of contemporary hits and Rangers anthems to keep fans entertained. 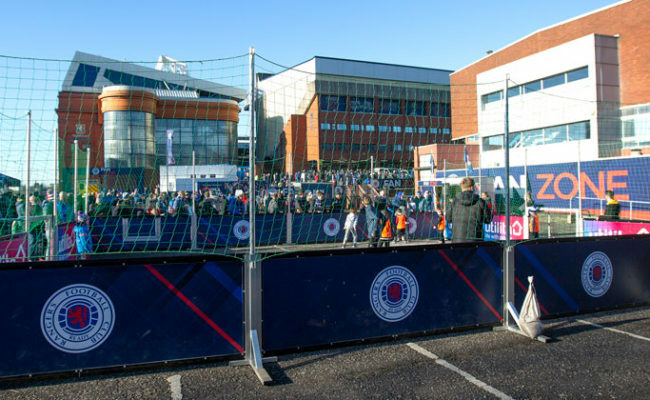 The Rangers Fan Zone opens at 1pm and is packed with activity including the Utilita Street Soccer pitch and fun photo opportunities. 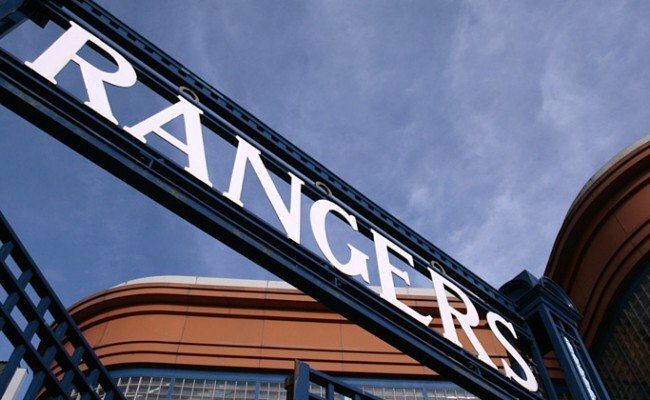 In the Rangers Community Hub, you can learn more about Rangers Soccer Schools, Rangers Youth Development Company and Club 1872. 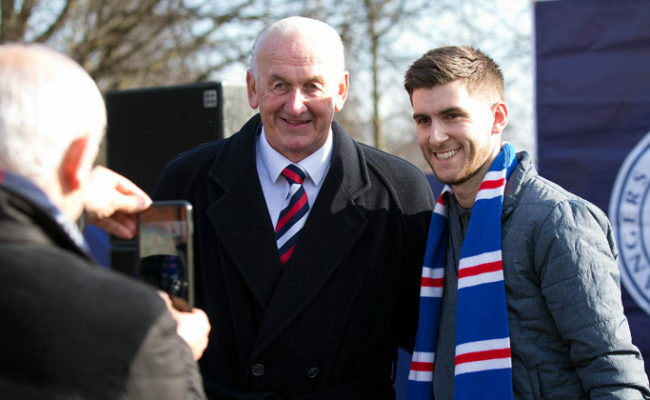 The Rangers Charity Foundation Gazebo will also have lots of activity to celebrate the Club’s 10 Year Anniversary with UNICEF.